Our regularly updated classroom course teaches our SEO methods. This course covers the latest industry best practices and search engine guidelines. Our training is offered several times a year in Southern California as a 4.5-day professional training course. Classes are also available internationally through our offices as well as onsite at client locations. Click to see SEO training dates and details. 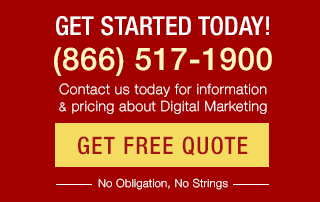 Bruce Clay, Inc. has been providing SEO tools since 1996. Marketers worldwide have used our power tools to do what other tools can’t. The tools operate on any website, but using our WordPress SEO plugin offers particular power at the point of content creation. These tools come with a 7-day free-trial period for you to decide if you like them. No harm in trying them for free. If you do not cancel, then the subscription starts. Learn more about our SEO tools. Bruce Clay’s PPC services cover Google, Bing, Facebook, Linkedin, or other platforms to best reach your target audience. Learn more about our PPC Management Services. 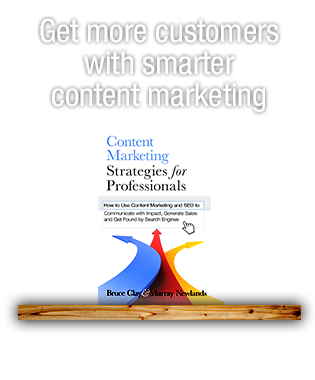 Author Bruce Clay, who has taught classroom-style SEO courses to thousands worldwide, knows how to break down the huge topic of SEO into manageable chunks. 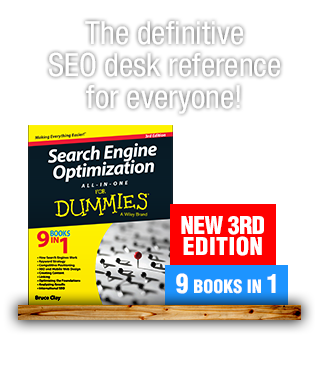 This SEO desk reference is as close as you can get to an in-home SEO training course.